Paramount Pictures has released the first two TV spots from Flight, director Robert Zemeckis' first live-action feature since Cast Away. 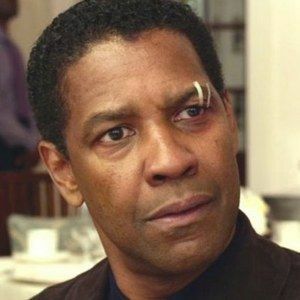 Denzel Washington portrays Whip, a pilot who is thrust into the spotlight after his actions saved the lives of his passengers. However, as the story continues to unfold, Whip may not have been completely sober when he stepped into the cockpit. Take a look at new footage from this upcoming drama, also starring John Goodman, Don Cheadle, and James Badge Dale.